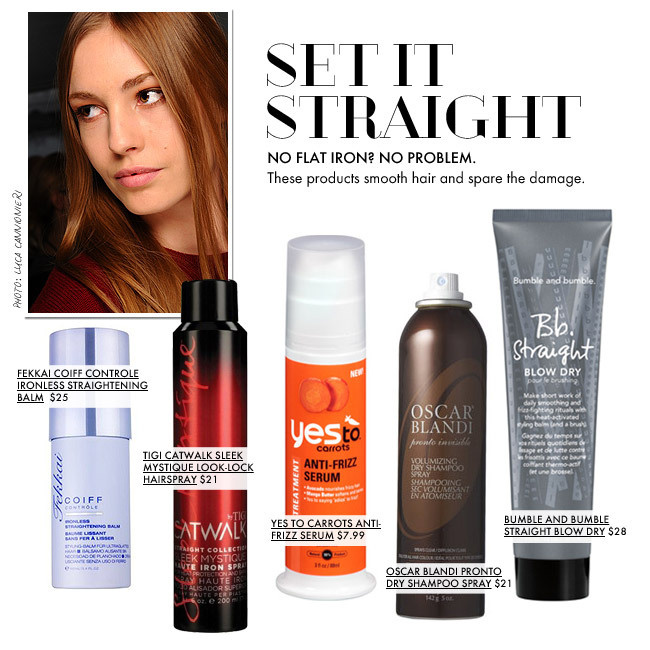 Yuki Yamazaki offers the most natural Japanese hair straightening process available today. 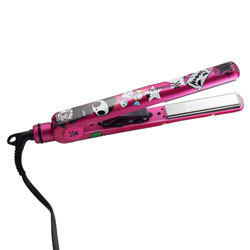 Owner of two salons (New York and Tokyo), he has access to the newest straightening formulas that are less damaging to the hair than previous processes. Yuki works patiently, carefully and methodically. He will customize his formula to suit your hair type and can vary the degree of straightness to achieve your desired look. 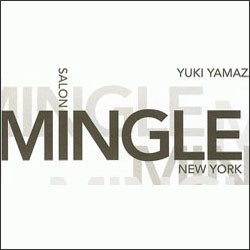 Yuki has been practicing as a stylist for over 25 years and was previously at Peter Coppola Salon for eight years before opening Salon Mingle in New York City. Yuki’s editorial work includes Harper’s Bazaar, Cosmopolitan, Elle, Hamptons, GQ and more. He has also been the hairstylist of choice for many runway shows such as Jill Sander, Vera Wang, Calvin Klein, Michael Kors, Carmen Marc Valvo, Catherine Malandrino and others. To obtain beautiful wavy or straight hair sans frizz, make an appointment with Yuki before the summer!